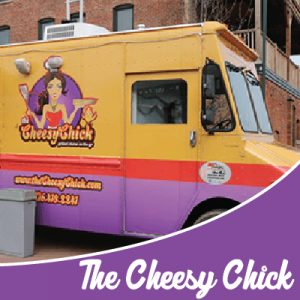 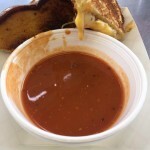 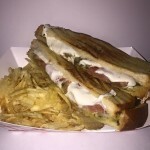 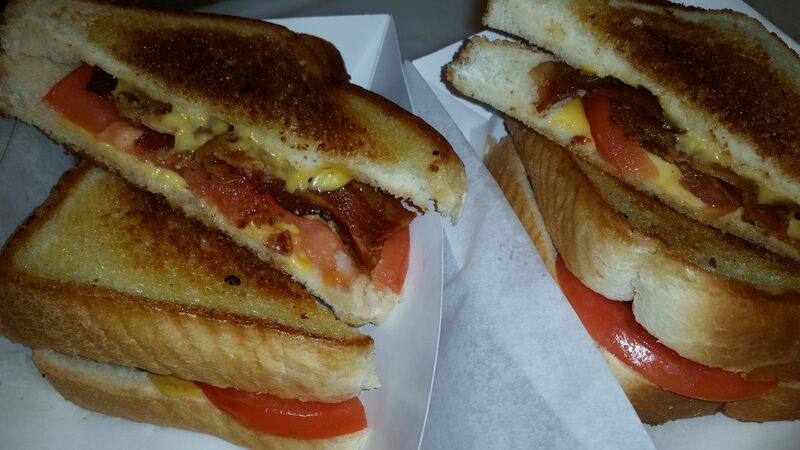 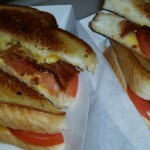 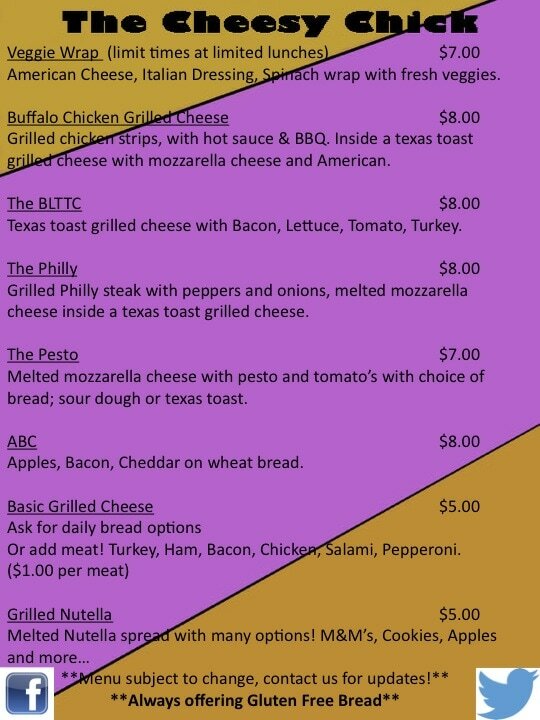 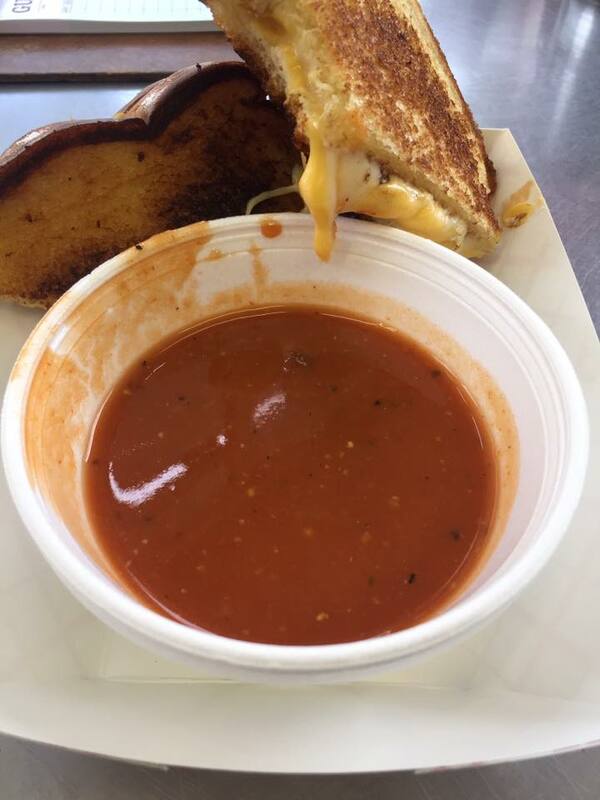 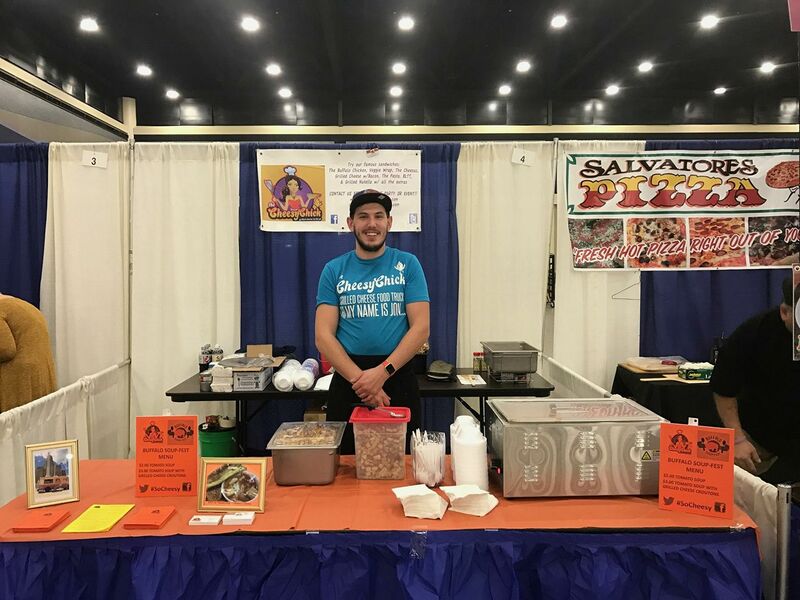 We are a family run company with amazing gourmet twisted grilled cheese! 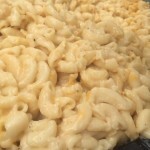 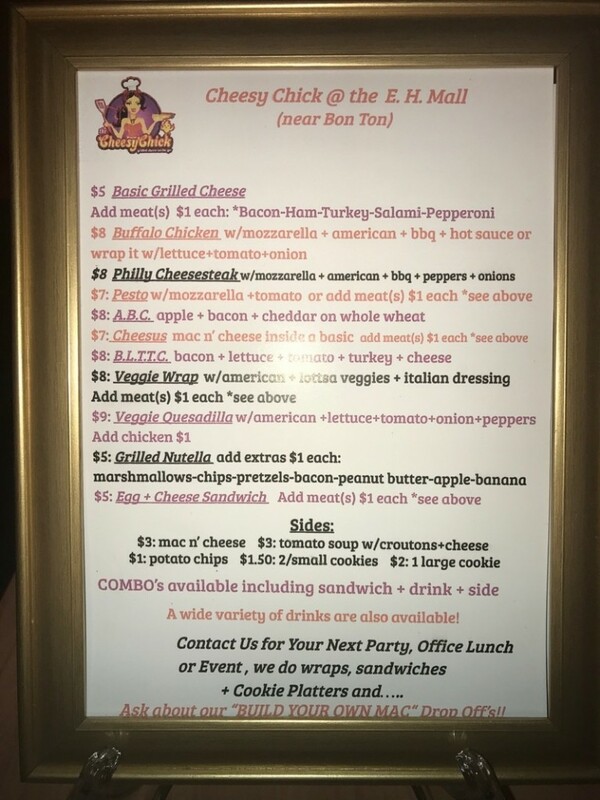 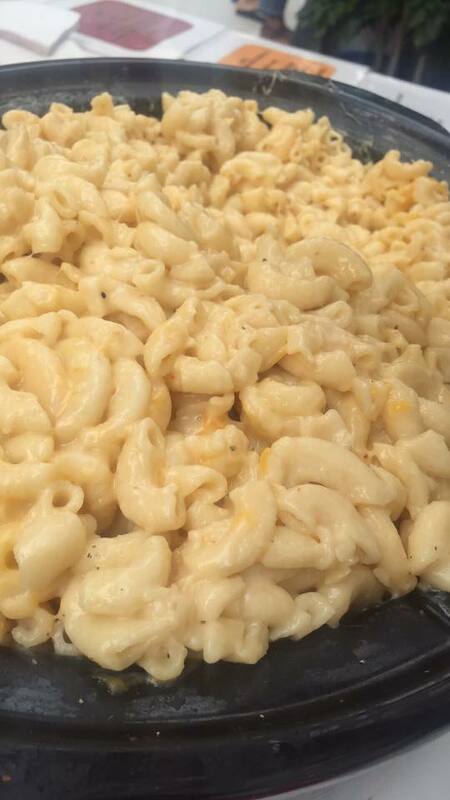 We also do custom mac-n-cheese, weekly specials and catering. 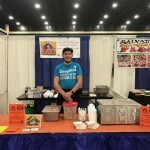 ​NO TIME TO WAIT!? 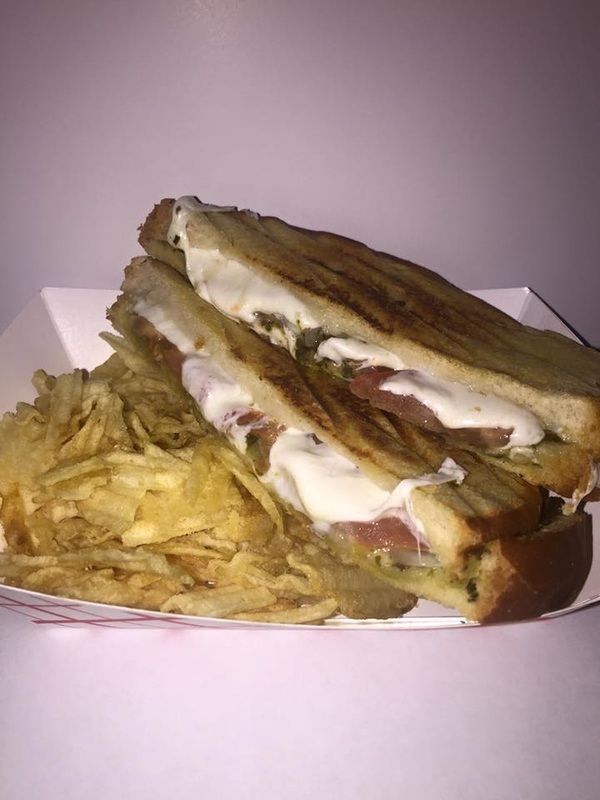 PUSH ME TO ORDER ONLINE NOW!